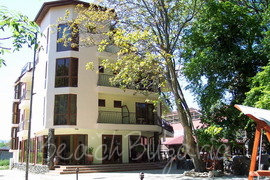 Lozenets is a small and cozy beach resort with 2-storey and 3-storey villas and houses, turned into small comfortable hotels. 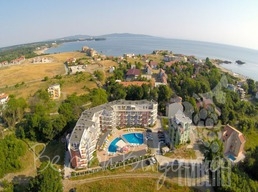 The hotels in Lozenets are situated close to the Black sea coast as well as to the Strandzha mountain that makes the resort an ideal place for relaxation. There are two campsites close to Lozenets. 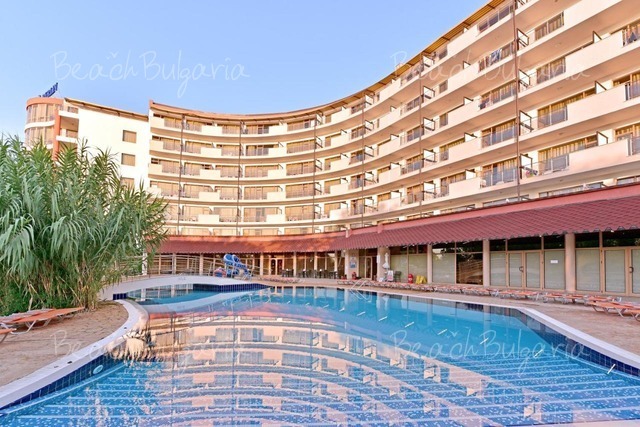 Available for online bookings are such hotels as Apart-hotel Emberli, Armira Holiday Village, Luxor Hotel, Oasis del Mare Hotel, Perla Hotel, Sunset Beach hotel, etc. 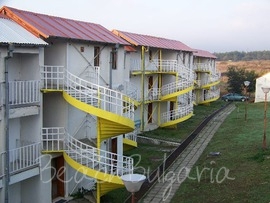 Check out the hotels in Lozenets, book online or contact us for more information. 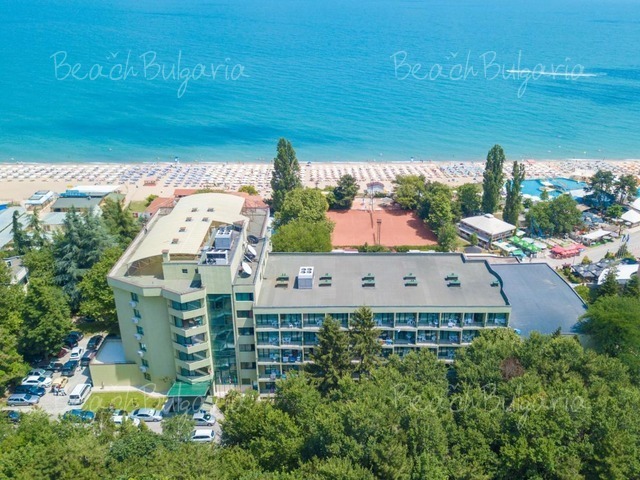 Merlin hotel is situated 340 m from the beach and 100 m from the centre of Lozenets holiday village, on the Southern Black Sea coast of Bulgaria, about 70 km from Bourgas International Airport via the E-87 international road. 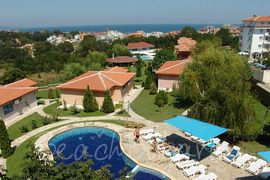 Tegel hotel is located in a quiet area in Lozenets Black sea resort, 50 m from the the central beach. 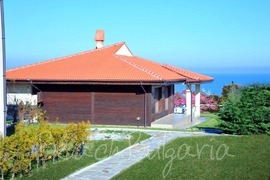 The centre of Lozenets resort can be reached within a 5-minute walk. 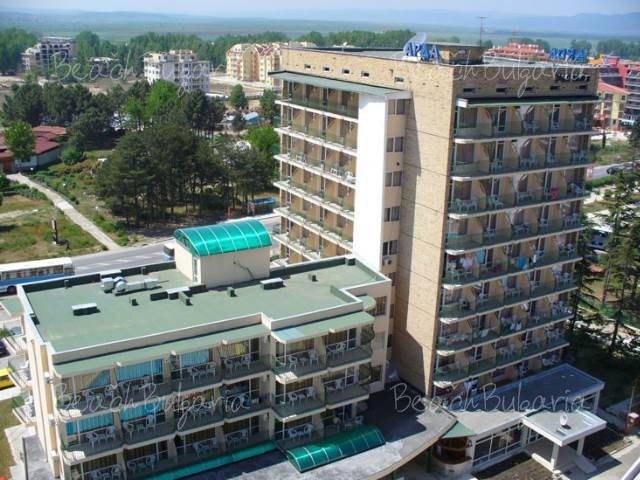 Holiday village Lozenets complex is located on a tranquil bay on the sea shore 65 km south of Burgas, between Kiten and Tsarevo resorts. 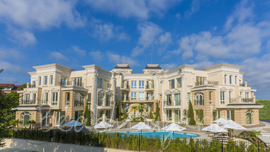 Belle Epoque Beach Residence is situated on an absolute first line to the sandy beach and dunes. 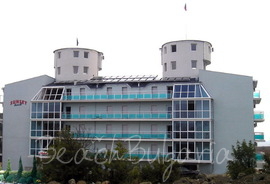 It is situated next to the picturesque Cape Ambelitz in the resort of Lozenets on the Bulgarian Black sea coast.